I’m not sure when I picked up the odd habit of looking over my shoulder and, in general, being paranoid about my surroundings, but I did. My wife tells me I “look scary”, even when I’m totally relaxed and on vacation in Disney World. So be it. That’s my lot in life and she married me anyway. 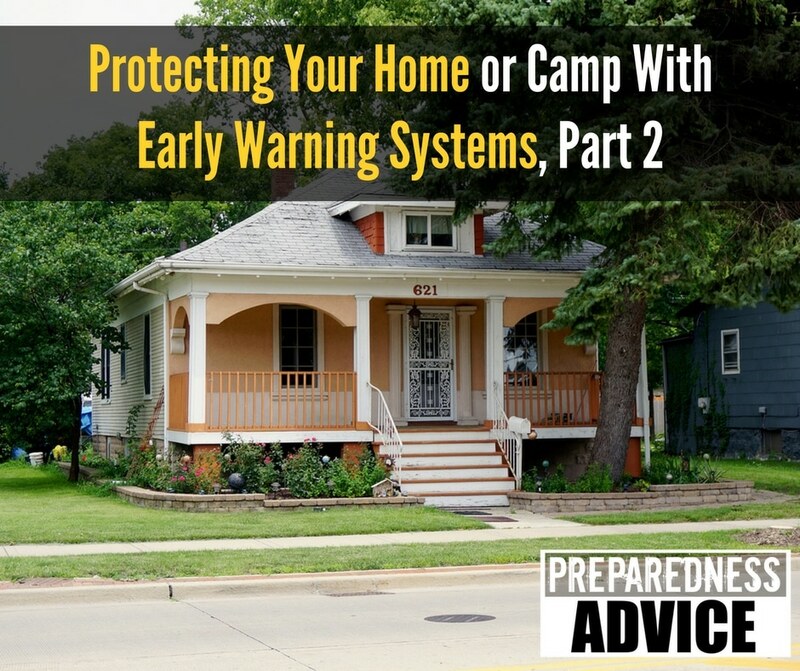 When I think of scenarios in which my home and family could be in jeopardy, you can bet I’ve researched plenty of home security plans, gear, and, yes, weaponry. My paranoia will pay off someday.